Ubuntu partitions are incompatible with Windows, we can not read and write to them from widows. 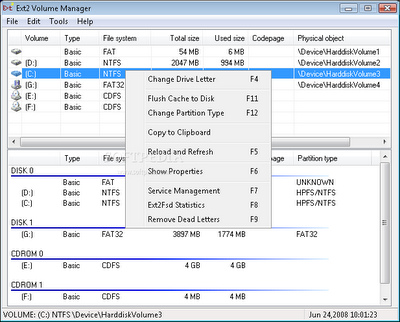 Ext4 partitions can be read from windows if you install a simple utility in Windows. 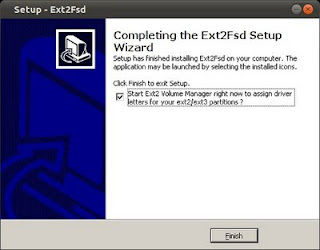 Find out Ext2Fsd-0.51.exe from the above site and install it. The following screen shots are self explanatory. 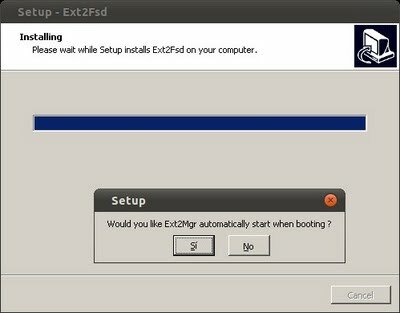 Here is a quick way to build an exactly similar ubuntu installation on another computer. on the machine that you want to clone. Install a clean copy of Ubuntu on the target machine. Copy the file my_packages to the target machine. Run the following command on the target machine. Childsplay is a collection of educational activities for young children and runs on Windows, OSX, and Linux. It can be used at home, kindergartens and pre-schools. Childsplay is a fun and save way to let young children use the computer and at the same time teach them a little math, letters of the alphabets, spelling, eye-hand coordination etc. * Numbers - Put the correct operator between two numbers. * SoundNpic - A toy for young children with pictures and sounds. * Packid - A pac-man game, try to catch the letters. * Soundmemory - The classic memory game, with sounds. * Fallingletter - Type them before the reach the ground. * Findsound2 - The same as findsound, now with numbers and letters. * Pong - The classic game, play alone or against another child. * Billiards - Try to shoot the balls into the hole. When a file is deleted, only the pointer to the file is overwritten and the original file will still reside in the blocks of the storage device and will be kept there until it is overwritten by another file. In a sense, you can always write a file but you can never delete it. 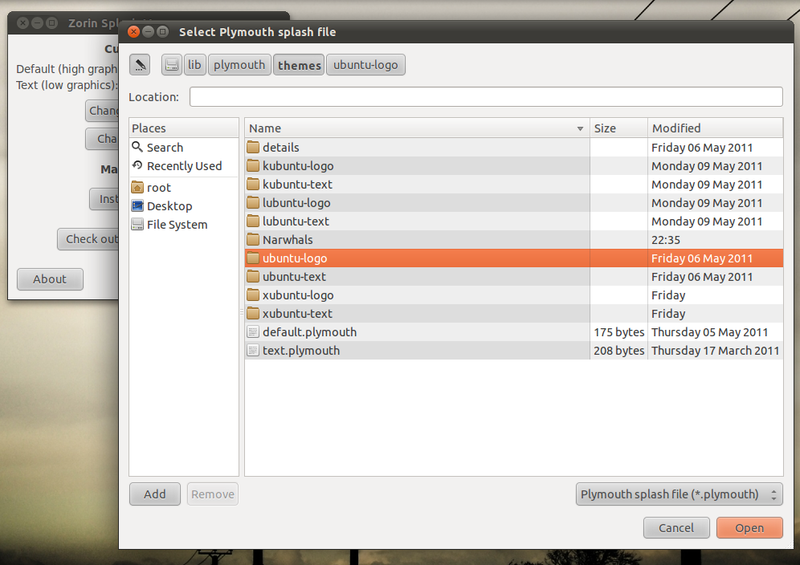 So if you have ever faced the dilemma of trying to recover a deleted file in Ubuntu then look no further. 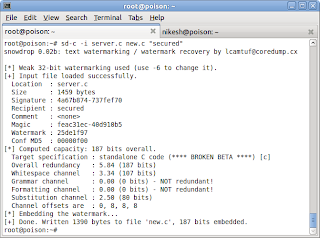 Linux offers a wide range of tools for recovering deleted files. These tools work by retrieving the pointer to the deleted files. Using an editor like gedit open the scalpel.conf file using the command. You will notice that that all the lines in the file are preceded by a comment (#) symbol. 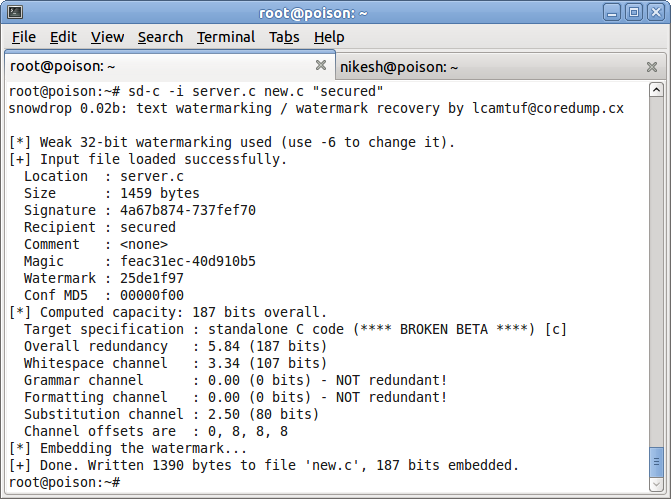 Remove the # symbol preceding the file you want to recover. sudo scalpel "device name/Directoryname/file name" -o "output directory"
The output directory is the directory where you want to restore your deleted files. It should be empty before running the command, otherwise you will get an error. 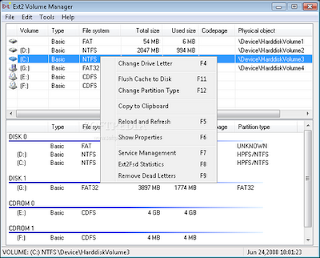 You can also input the deleted filename directly by using -i option. If you don't like the default unity desktop , there are several alternative desktops available for Natty. Lubuntu from the LXDE project is one of my favorites. Lubuntu is a faster, more lightweight and energy saving variant of Ubuntu based on LXDE desktop, the Lightweight X11 Desktop Environment. A QR Code (it stands for "Quick Response") is a mobile phone readable barcode.simply encode a URL into the QR Code and then point a mobile phone (or other camera-enabled mobile) at it. If the device has had QR Code decoding software installed on it, it will fire up its browser and go straight to that URL. But it doesn't stop there - a QR Code can also contain a phone number, an SMS message VCard data or just plain alphanumeric text, and the will respond by opening up the correct application to handle the encoded data appropriately courtesy of the FNC1 Application Identifiers that are embedded in the encoded data. The technical specifications for a QR Code are set down in the ISO-18004 standard so they are the same all over the world, and the only significant variations from one QR code to another (apart from the data it contains) is the number of modules required to store the data. 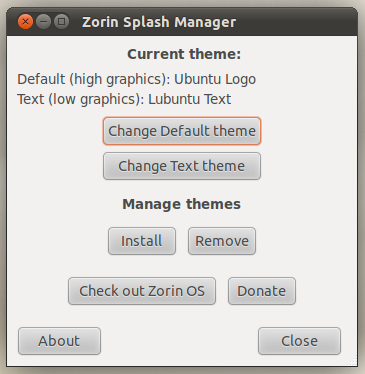 qrencode -l L -v 1 -o unixlab.png "http://unixlab.blogspot.com"
Zorin Splash Manager is a cool application with which you can change the theme of Ubuntu desktop. The screen shot of the GUI is given below. Basically, Zorin Splash Screen Manager is an application made for Zorin OS project, a Linux distro based on Ubuntu. 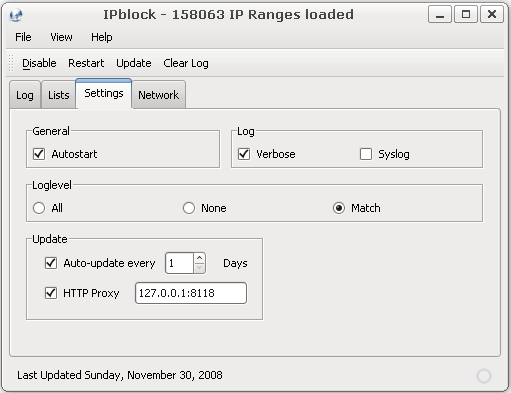 It offers the following features. 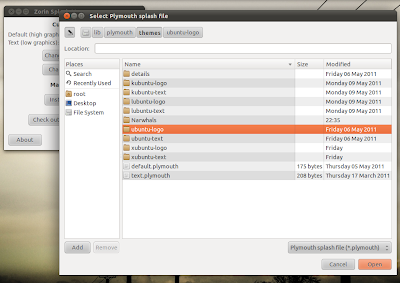 You can install , remove and change the plymouth theme. Here are some additional screen shots on its usage. Here is a small tutorial on developing android apps on ubuntu platform. The article has step by step instructions and lots of screen shots. Right Click on the Kubuntu Desktop and Select "Desktop Activity Settings" Change the "Type" dropdown to read "Slideshow". Some times network admins want to block flash videos from being played on the network. 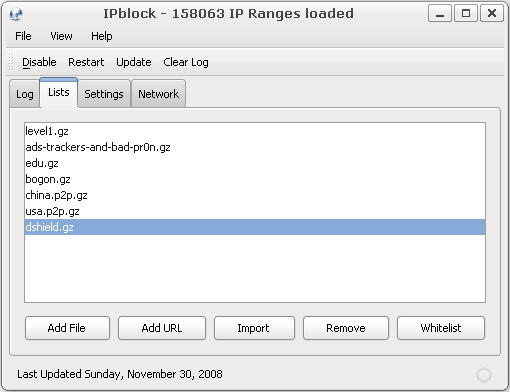 You can configure Squid proxy server to do the same if we block the appropriate MIME type. The MIME type for flash videos is "video/x-flv". Creating an ACL to block this is easy. Some time you will find CD images with .img extentions. Most probably such images are created by clonecd, a windows program. IMG files are raw-data copies of optical media and are primarily used to store CDs with odd properties,such as sectors which need to have read errors when read. Conversion to ISO format removes this information,as ISO format does not support this. You can manipulate such images if you install ccd2iso package. You can convert img files to iso files as shown below. For example, to start Firefox at log in , create a symbolic link. If you want to do web application development on Ubuntu systems, enabling per user directory configuration on Apache web server is a good idea. You can make a directory on your home folder visible to the web server and view it via web browser. /var/www . However , if you want to put a new html page at /var/www , you need root access. You can make a directory in your home folder visible to the server and access this directory via http://127.0.0.1/~username. ( Substitute username with your actual login name.) . For achieving this, do the following steps. Userdir mod will make public_html folder in your home directory available on web server. You can create public_html folder in your home folder and develop your web applications. If you are developing PHP applications , you have to enable php support for per user directory configuration. It's also integrates into Nautilus, so you can go the properties page for a snapshot'ed file (right-click in Nautilus and choose properties), and see a 'Previous Versions' tab with a calendar on it. 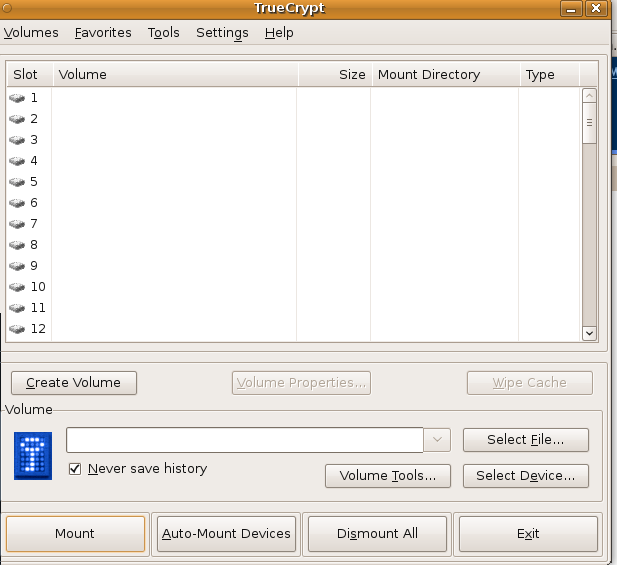 Download the .deb file from here, doubleclick on this file to install TimeVault. in the a terminal , you can put whatever you like in the comments box. After you have done this if you log out and back in again you should magically have the TimeVault notifier app sitting in your systray. 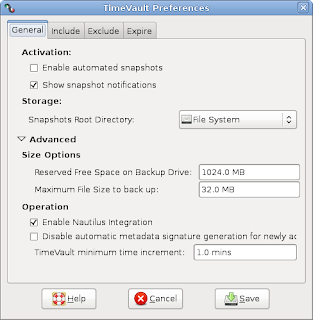 Right click on it and go to preferences to configure TimeVault as you wish. There are three tabs: General, Include and Exclude. 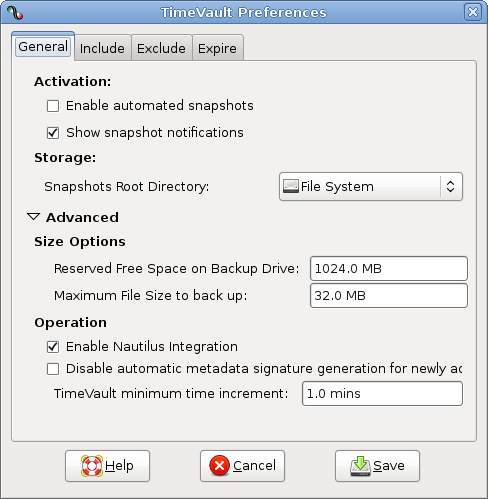 Enable Automated Snapshots: By default, TimeVault will not automatically take snapshots of your system. Checking this box will tell it to automatically take daily snapshots. Show snapshot notifications: This switch toggles on and off whether snapshot notifications are to be shown or not. Snapshot Root Directory: Where to store the snapshots. Ideally, you should pick a directory that is mounted onto another physical drive from the data you are backing up. This is so that, in the case of a hard-disk failure, the backups will remain intact (unless the drive containing the backups fails, in which case the current version of the data remains). 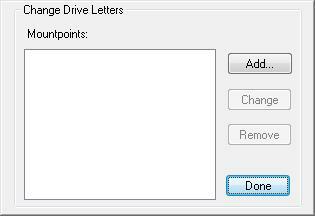 Make sure you change the settings under Advance to include your largest file, currently it is only set for 32mb. This is not large enough if you have videos as part of a back up. You may consider to back up to a network drive, in the case of total hard drive failure your data will be safe. Backup paths are listed here. Every directory that you want snapshot should be added to this list. Paths or patterns to exclude from the snapshots should be listed here. When you have finished making the necessary changes click the save button and TimeVault should pop up a message saying. You have included new directories in the TimeVault. File signatures will now be computed. Click ok in this box and TimeVault should be active and will start watching your files. Sipcalc is an advanced console-based IP subnet calculator. 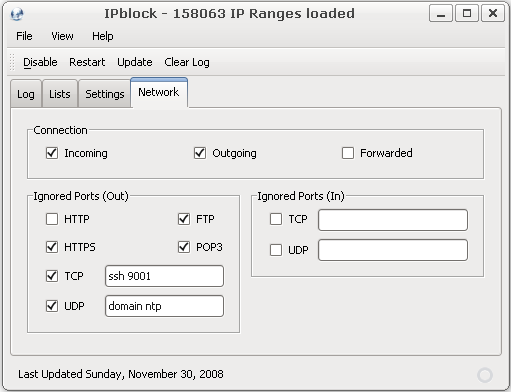 It can take multiple forms of input (IPv4/IPv6/interface/hostname) and output a multitude of information about a given subnet. 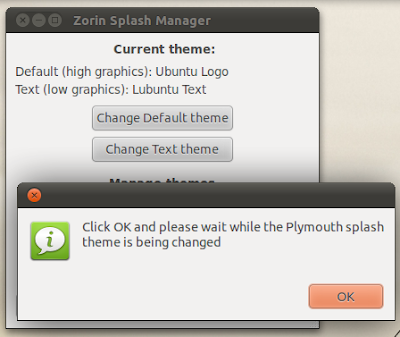 On ubuntu, you can install it from software center or from the command line. Any net admin would love this gem. You can use it on your existing interfaces too. Sharp Zaurus with Qtopia-based ROindoiM (e.g., original Sharp, Cacko) installed. Sharp Zaurus with pdaXrom installed. Sharp Zaurus with OpenZaurus installed. Siemens Simpad with OpenSimpad 0.9.0. FBReader can be installed on ubuntu from softeware center or from the command line. The time command is an excellent tool for analyzing the performance of a shell script or command. Simply type time followed by the command that you wish to time. Three results are printed when the program or script finishes executing: the actual length of time (real-world time spent on the program), the total time spent in the program, and the total time spent on CPU overhead. The first figure is perhaps the most useful, but the third figure will tell you how busy your CPU is. echo "Welcome to Unixlab "
My machine is too fast to show any perceptible time. time to finish and see the difference. Again run it. I am getting the following  timings. There are several commands available on the command line to locate files and folders on the file system. This article reviews three of them, viz whereis ,locate. find. 3) find: find is perhaps one of the most powerful commands there is. However, find is slow compared to locate as it recursively search the paths supplied to it. The syntax of find is specified like this. It may look rather cryptic. for simplicity  we can imagine  that  find  syntax  is havng  four fields. The man page of find has several other option that you can try. SMBIOS (System Management BIOS ). On linux systems , you can watch various system parameters using dmidecode command. You have to be superuser to display dmi information. As you run it, dmidecode will try to locate the DMI table. It will print a long list of information. A sample entry is shown below. ory records using their handles. the record contains "Base Board Information". greater than the displayed value. What is your favorite command on terminal ? I am an avid terminal user and try to work directly on $ prompt as far as possible. If you are a command line geek, the following command can display the 10 commands that you use most often. If you like this , please post your list of commands. Images can be easily manipulated from terminal with image magic package. 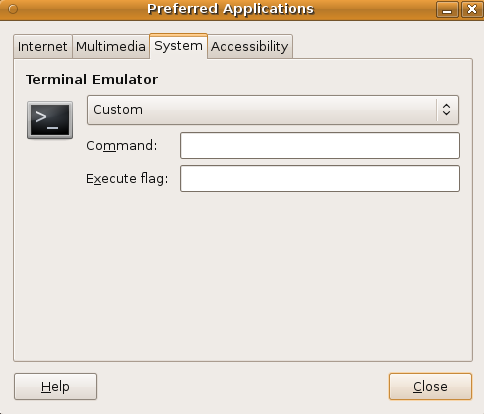 On ubuntu systems , imagemagick can be installed as below. Here are some tricks that I use with imagemagick. 1) Create a thumb nail. if you want to preserve the aspect ratio put a ! after the size. 4) Add a label over the image. Imagemagick offers lot of other possibilities . See this site for more examples. Today we will discuss two commands that we be very helpful when working with large files based on text. These are the commands head and tail. Sometimes we have to open text files with a considerable size when in fact we see a few lines. For example, a case would be to check a log or an XML file. For example, a case Would Be to check a log or an XML file. To perform the opposite action there is the tail command. What makes the tail is to show the last lines of a file. Combined with the grep command (to find words in files) head and tail are a great team. Some times CD/DVD drives get stuck and will not eject even if you press the eject button on the front panel. The is especially true when any application that was using the CD drive has gone astray. You can try the following steps to get out of the situation. To eject the CD you may have to stop the application. First, let us find out who is using the CD drive.